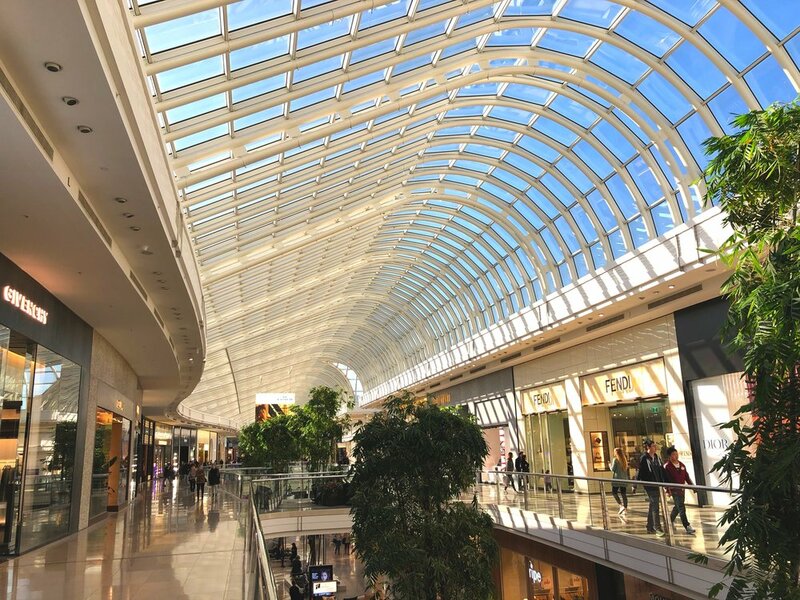 Rock Solid Earth was part of the site investigation team in assessing the strength of the founding material for the large iconic shopping complex. Extensive schedule of testing was undertaken to form quality assurance of the project. Rock Solid Earth carried out the geotechnical investigation within the Oxford Scholar Hotel (RMIT). This include mobilising a tight access drilling rig via Swanston St and drilling through old fill/rubble to provide recommendations on the new refurbishment. Rock Solid Earth was commissioned to complete the full geotechnical investigation for a new aged care facility in Brunswick. Due to the proximity to neighbouring properties and the need to remediate the soil for environmental purposes, we undertook the shoring wall analyses. 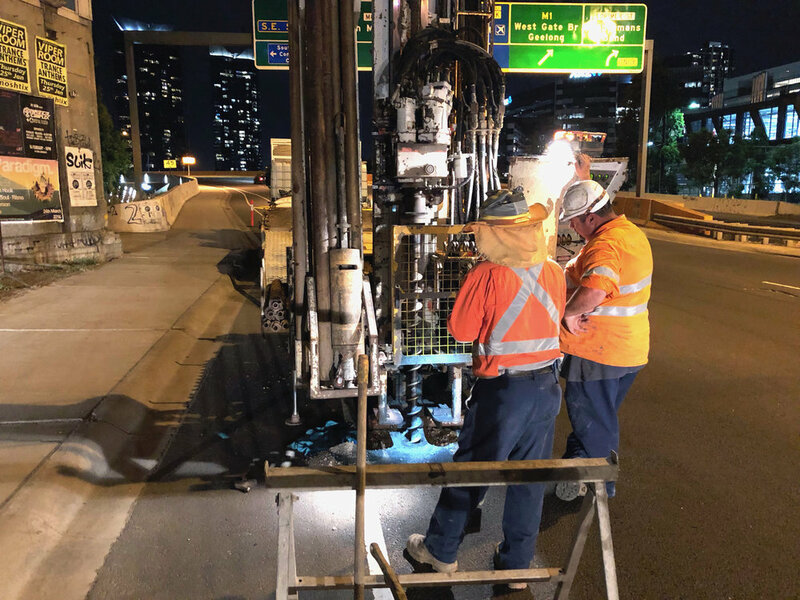 Rock Solid Earth undertaken the geotechnical assessment the functional design for the second stage of Swanston St's Sewer Upgrade (Melbourne). The works were carried out over several nights on an arterial road. Works include settlement analyses, groundwater assessment, the effect of dewatering and installation of the pipe head/shaft. Rock Solid Earth completed a high level functional design for planning purposes of new subdivision in Wollert, Victoria. The investigation utilised an environmental rig with rotary air hammer probe to confirm the continuity of basalt rock and install a groundwater monitoring well at target depth. Rock Solid Earth completed the full geotechnical investigation for a new multi storey, dual building in Bundoora. The investigation include deep drilling up to 30m boreholes to assess the quality of the sedimentary rock for foundation design. Rock Solid Earth has ongoing involvement in the mapping of Karst Formation in western Victoria, Great Ocean Road. There are known sink holes that pose imminent risk to assets. Works undertaken includes numerous deep boreholes mapping, WIP survey and Cross-Hole Seismic Testing. Rock Solid Earth provided geotechnical services for the construction of Maribynong's local Highpoint Shopping Centre. The works include inspections of footing, bearing capacity tests, borehole with rock coring and the the installation of new landscaping surrounding the precinct. Rock Solid Earth has undertaken the slope stability analyses for a few multi million steeply sloping blocks for residential developments inclusive of major site excavation and the construction of basements that require retaining the slope behind it. Rock Solid Earth was commissioned to assess the in-situ pavement for an access road to Port Melbourne and provide recommendations on the subsequent pavement design.